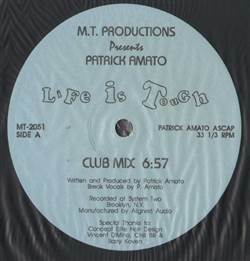 FREESTYLE, M.T. 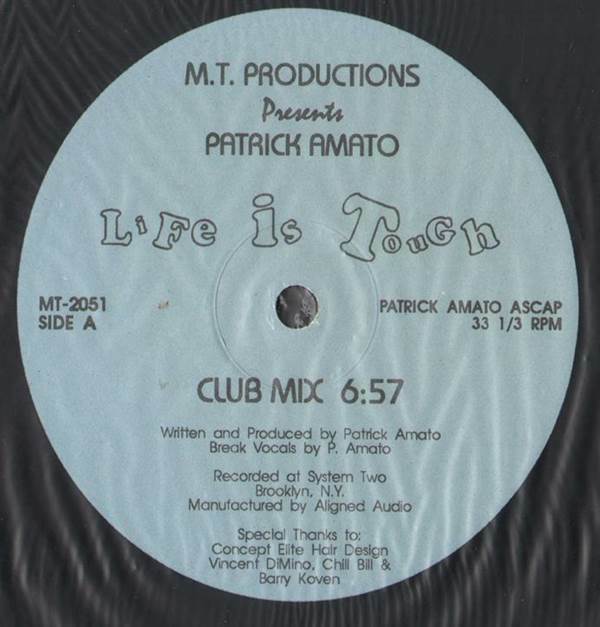 Productions, USA, 1990... Life Is Tough (Club Mix), Life Is Tough (Day Mix), Life Is Tough (Wet Mix). Laura Enea - This Is The Last Time 12" Cindy Valentine - Secret Rendez-Vous 12" Sondra Israel - Show Me All Your Love 12" Concept Of One - Dance With Me 12"